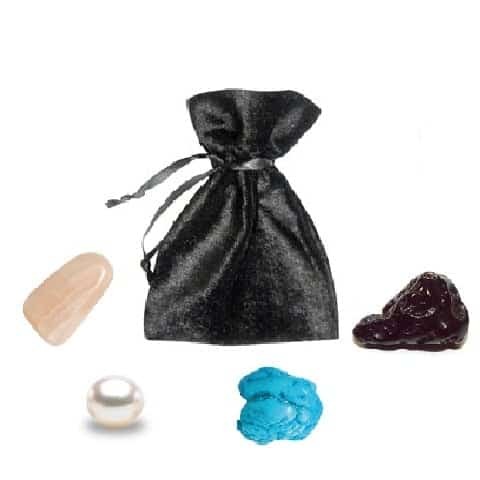 This powerful pouch is used to work with the magic of the moon. 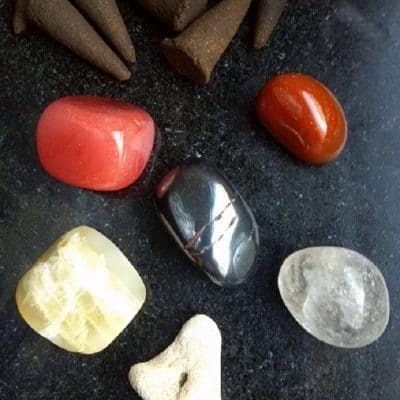 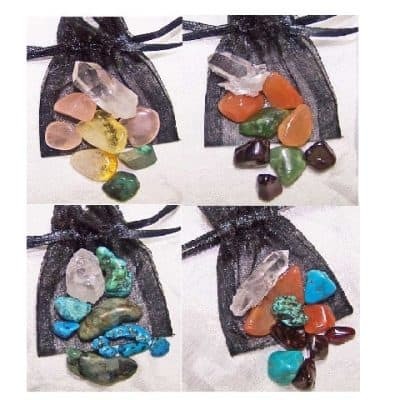 Each pouch contains: the 3 major moon crystals (pearl, moonstone, and tektite) and you get to choose your 4th crystal that represents your moon sign. 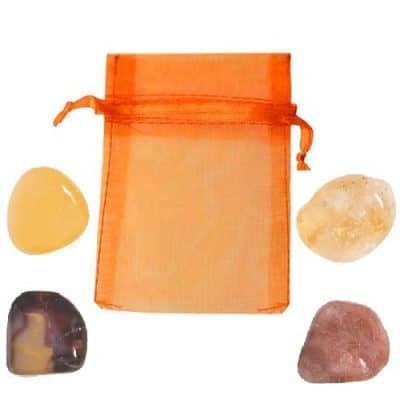 Also with this pouch is a moon meditation, moon crystal grid to help amplify your intention, our lunar incense, as well as helpful tips and full instructions for manifesting your goals and reaching your full “lunar” potential. 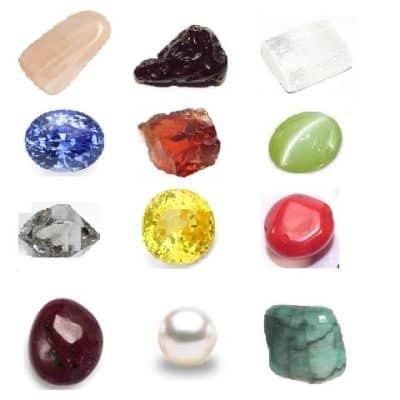 Use chart below to choose your stone.